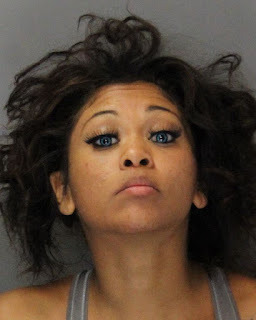 Two women are in custody at the Sacramento County Jail on a variety of charges after they were arrested last night as part of a prostitution sting conducted by Elk Grove Police. The two suspects, 21-year old Nalysha Takerri Benson (pictured above) of Elk Grove and 21-year old Passion Laneese Herron of Rancho Cordova were contacted by Elk Grove Police officers at the Hampton Inn and Suites on Longport Court. Benson and Herron were arrested on misdemeanor charges of soliciting for prostitution. In addition to the prostitution charges, both women face a variety of additional charges. Benson is being held on one additional misdemeanor theft charge and felony charges including violating probation, robbery, and assault. Benson will be arraigned tomorrow and is not eligible for release. 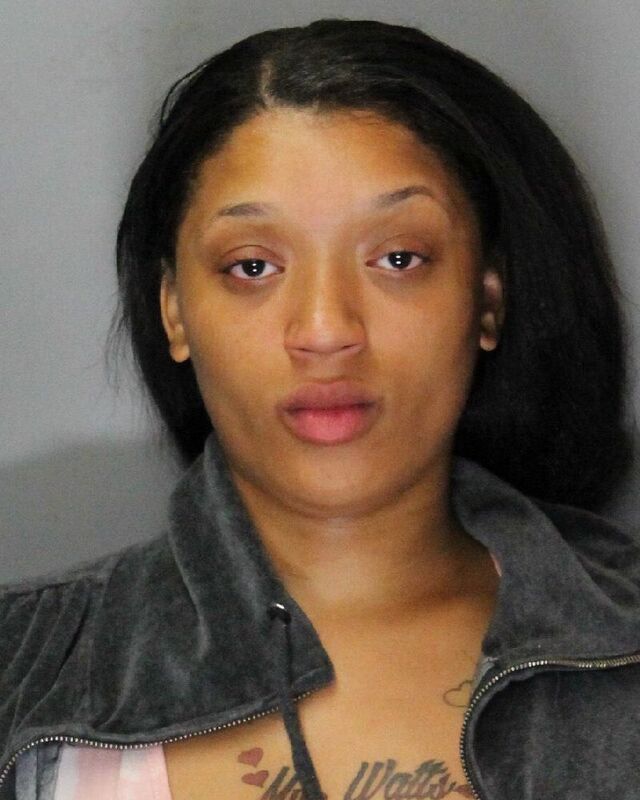 Herron is being held on additional felony charges from Monterey County and will be arraigned next Monday. There were no Johns arrested as part of the sting.